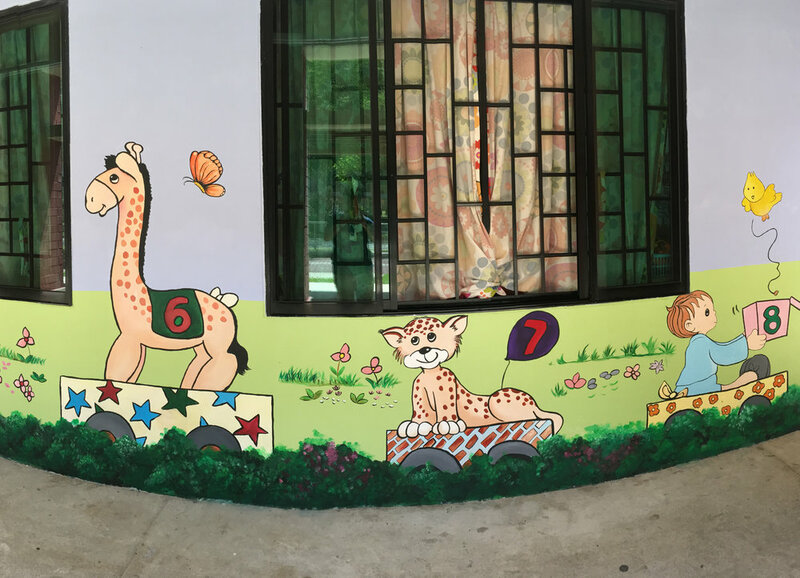 Our preschool was established in August 2000 by All Saints' Church (English). We are registered with the Early Childhood Development Agency (ECDA), and certified under both the Health Promoting Pre-School (HPPS) Accreditation Framework as well as the Singapore Preschool Accreditation Framework (SPARK). To serve within our community and provide a conducive environment for GOD’s children to build a strong foundation of lifelong learning. To be the centre of choice in educating the young. cap at the enrolment quota approved by ECDA. To find out more, schedule a visit @ 6783 1912 or email office@kiddyark.com today!